Free Christian Counseling Can Help! There is free Christian counseling available here on this page! Here are some encouraging scriptures about Christian counseling. >>>Click Here<<< For Free Christian Counseling. 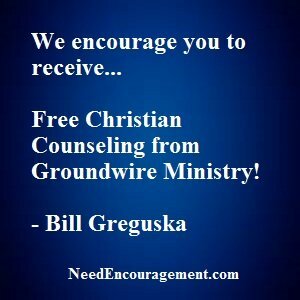 Free Christian Counseling Through Ground Wire! Proverbs 1:1 The proverbs of Solomon, son of David, king of Israel: for gaining wisdom and instruction. Talking things over with Free Christian Counseling may be just what you need! I want to let you know that since 2003, Groundwire Ministry has been doing free Christian counseling, by using Internet technology to share the love found in Jesus Christ with youth and young adults. 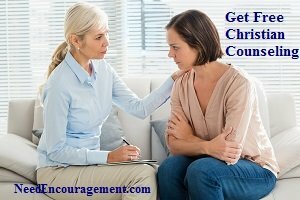 Christian Counseling can be just what you need if you have used all other resources? If you think you could benefit from free Christian counseling, you have come to the right place, “click here” to chat with some who is a trained Christian counselor who would love to help you with whatever you are going through in your life. Counseling related questions for more insights? When should a Christian consider going to rehab? Free Christian Counseling Before You Decide To Party? What Does Free Christian Counseling Look Like In Reality? Sometimes it is just best to talk things over with someone who can help! Twenty-four hours a day, there are volunteer coaches online ready to listen, encourage, and point chatters to Christ. The Jesus Cares Campaign is the next evolution in the same strategy. Scripture says that His kindness leads us to repentance, but most people don’t believe He is kind and loving. They see Jesus as angry and judgmental. By saturating the media (TV, Radio, Billboard, Outdoor, Social Media) with the message that Jesus Cares, we see hearts open to the offers of Jesus, and we see lives transformed. The Jesus Cares Campaign is an initiative for specific cities (partnering with local churches and business leaders) and through national buys as well. Sean Dunn is the founder and President of Groundwire. The national office is in Castle Rock, Colorado. If you need some free Christian counseling, Groundwire is the place to visit.